Im Voyager Direct Store stehen zwei zusätzliche dieser Komponenten bereit, die mehr Energie liefern, als die Standardkomponenten der Schiffe. Natürlich vergisst CIG auch hier nicht den Hinweis einzustreuen, dass es die Starfarer und die Xi'An Khartu-Al bis zum 4. April im Shop zu kaufen gibt. Star Citizen Alpha 2.3 Available! Star Citizen Alpha 2.3 is now available! Pilots can access the latest patch on the Live server using the Star Citizen launcher. Alpha 2.3 adds the usual assortment of bug fixes and balance updates, as well as making our first capital-sized ship hangar-ready! 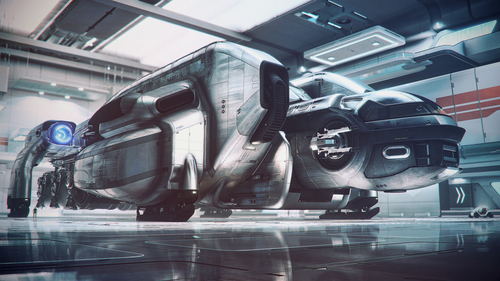 The MISC Starfarer is now ready for boarding, and by a large margin it’s the biggest ship we’ve released so far. 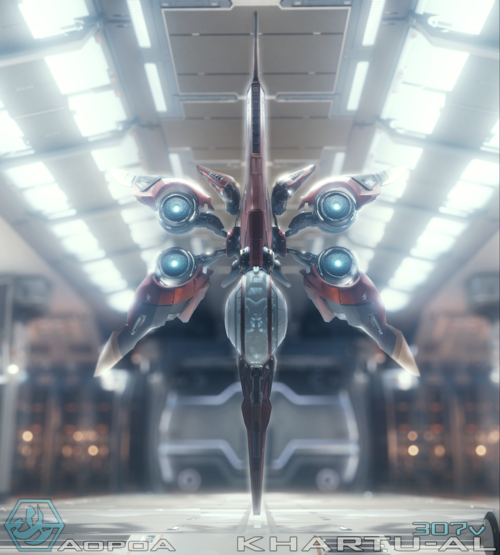 This patch also makes the Xi’An Khartu-al scout ship flight ready, with plenty of last minute balance provided by our intrepid PTU testers. The component conversion also continues with power plants moving into the new system. You can find a full list of changes and additions in the patch notes, and more information on the Starfarer in this special post. And of course, you can find your 2.3 Patch Notes here. If you missed out on your chance to pick up either the hangar-ready Starfarer or the flight-ready Xi’An Scout, both are now on sale! The Xi’An Scout is a nimble long-range fighter-sized ship, whereas the Starfarer is a massive tanker with multiple decks and crew support for seven people! These ships will be available in the pledge store through Monday, April 4. 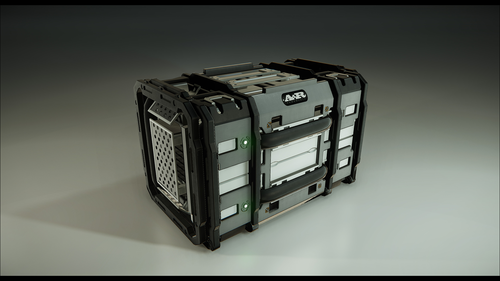 We are happy to announce that Star Citizen Alpha 2.3 includes the new system for power plant components! We’re making two ‘general purpose’ power plants available in the Voyager Direct store today. These components power the systems of your ship. All current ships have ‘generic’ plants that replicate the power generated before the patch, and these two new designs are upgrades which can be mounted on all variants of the Avenger, Aurora, MUstang, 300, Hornet (except Super Hornet), Gladiator, Gladius, M50 and Merlin. Remember, while there’s a lot to explore in Alpha 2.3 the game still just a portion of the Star Citizen experience! You can help the team improve future releases by reporting bugs and other issues using the Star Citizen Issue Council. 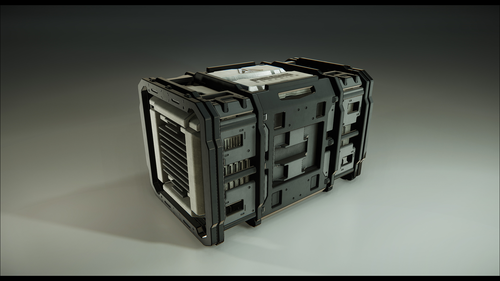 The amazing feedback from Star Citizen backers is what has allowed us to interate on the PTU so quickly, and we’re eager for feedback about the Live release as well. You can access the Issue Council here. Finally, we would be remiss if we not thank our incredible community of PTU testers for helping make this patch the best it can be! Your dedication is exemplary of the UEE’s finest defenders!